A new report states that at the current trajectory China will dominate 1 Gbps broadband, giving a massive advantage to Chinese businesses by 2023. In fact, around 57% of all 1 Gbps lines by that year will be installed in China. Furthermore, the report shows that while the USA will amass 33.5 million 1 Gbps broadband lines by that time, second only to China in number, other countries will reach a higher percentage of their existing broadband customers with 1 Gbps service. Among all the countries analyzed, Japan (19.4m), France (14.8m) and South Korea (9.5m) will reach a far greater percentage of their citizens with 1 Gbps service than the US. The study, carried out by Rethink TV a video research arm of Rethink Technology Research, has been entitled “US left in China’s wake in the quest for Gigabit broadband – Forecast and Report to 2023”. And it also focuses on how Gigabit broadband will accelerate faster than previous forecasts have imagined, growing tenfold over the next 5 years. After a two year period of being high priced luxuries, 1 Gbps broadband will become commonplace and inexpensive. 1 Gbps broadband will go from 3% to 4% of homes in most countries to well above 30% on average, and in advanced countries such as France, Switzerland and South Korea, more than 50% of households will take 1 Gbps broadband by 2023. China will improve its broadband monumentally, taking 1 Gbps subscribers from 4% of its 456 million households, to close over 42%, in a series of massive build-outs led by China Mobile. 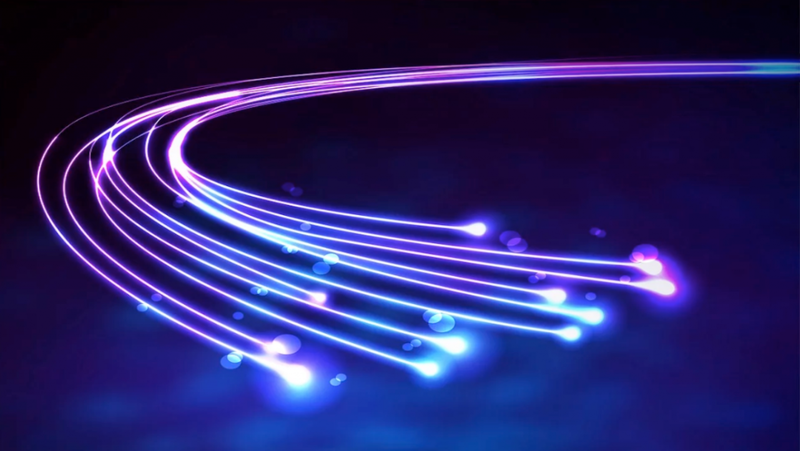 And as fiber picks up momentum, the window of opportunity is closing for technologies such as Gfast, G.Now and MoCA Access as more buildings opt for fiber direct to the home or apartment. The one exception is DOCSIS 3.1, which is triggering US cable 1 Gbps installations. While there is an argument that almost no-one currently really needs 1 Gbps, quite yet there have been 1 Gbps fiber services in a number of countries for a number of years, but without earning a wide uptake.The emergence of 1 Gbps is being tied by operators to Gigabit class WiFi services, themselves just emerging, able to cope with real world workloads in excess of 1 Gbps. Today China is already substantially in the lead with 18.8 1 Gbps lines, with France on 4 million, Japan on 3.8 million and the US on 3 million. Rethink has followed a strict methodology to carry out the report and has established over time the existing broadband numbers and each operator’s trending growth and replacement cycle for the top 100 broadband operators globally and these deliver around 90% of the global broadband lines. To reach its conclusion, it has used data and trends from top operators and apps like Alibaba, Alcatel, Altice, AT&T, Bell Canada, Broadcom, CenturyLink, Charter, China Mobile, China TieTong, China Telecom, China Unicom, Cogeco, Comcast, Cox, Deutsche Telekom, Frontier, Google, Huawei, Korea Telecom, MoCA, Netflix, Nokia, Reliance, Reliance Jio, Rogers, Sckipio, Shaw, South Korea Telecom and Verizon.